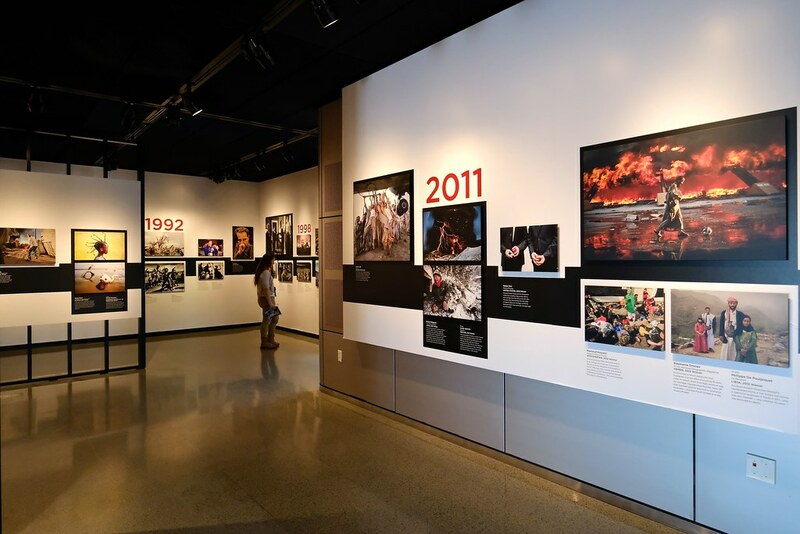 Yesterday I visited an exhibition entitled "Pictures of the Year: 75 Years of the World’s Best Photography" at the excellent Newseum in Washington DC. 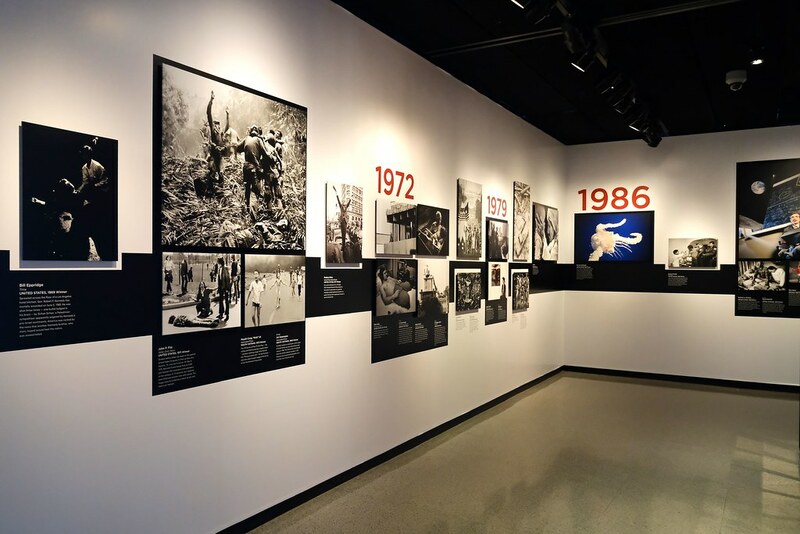 It features many highlights of seven and a half decades of award-winning images from the archives of Pictures of the Year International (POYi) which is one of the world’s oldest and most prestigious photojournalism competitions. I can highly recommend the Newseum to those visiting the US capital. 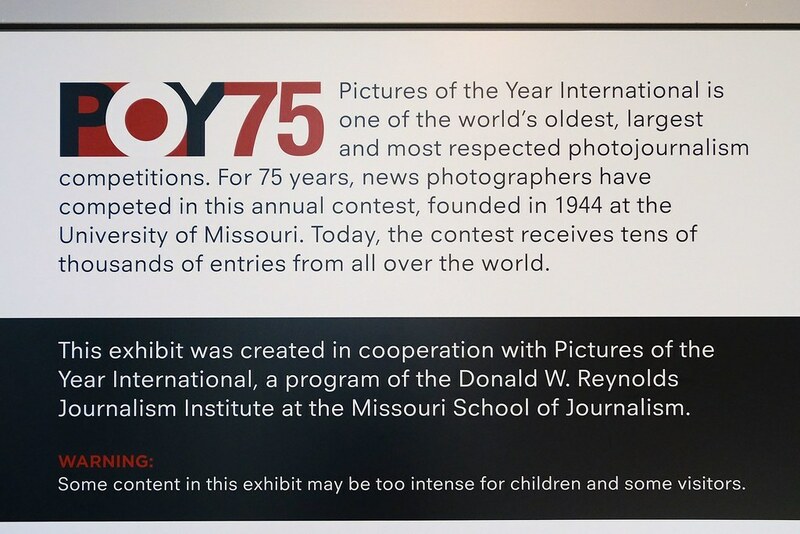 It is well worth the $25 admission, which is valid for two days. Looks good, and ta for the link, will look through it later.